Apple is reportedly expected to launch its iPhone XI with surprising upgrades, but by far the most controversial and ugly prototype design now seems to be Apple’s chosen iPhone design. 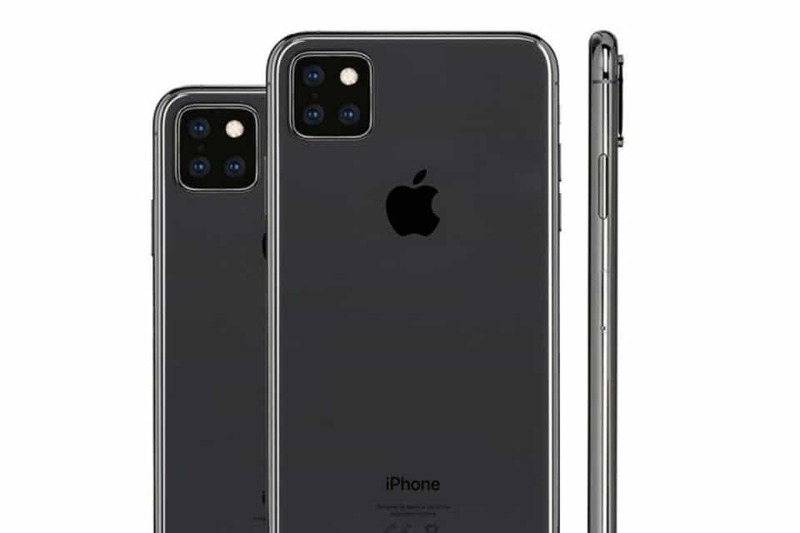 Reputable Japanese website Macotakara reports contacts within the Chinese supply chain of Apple verified that the alleged iPhone XI will add a triple camera array on the back of the phone in a large protruding square. This design was originally leaked by renowned industry insider Steve Hemmerstoffer (aka OnLeaks) back in January which was badly mocked as too ugly for Apple to use. A second iPhone prototype was also leaked by OnLeaks which received positive feedback, however, Apple has picked the “only a mother could love” design. Macotakara also reports that Apple has slightly tweaked the design to make the three rear cameras symmetrical. Having said that, the large square housing appears totally at odds with the aesthetic of the company’s much-loved minimalist design. Surprisingly, the design seems forged. Huawei has already implemented a square triple camera in the Mate 20 Pro, but it has a central position that looks much better. Certainly, there are rumors that Apple is struggling to bring a foldable iPhone to market, but it’s difficult to comprehend how iPhone XI’s design (coupled with its 5G omission and still no fast charger) will do enough to reverse iPhone sales. Particularly with apparently planned cancellations at the entry level. Currently, The success story of the iPhone seems to get worse before it gets better.